100% brand new and high quality. Good choice for a gift. 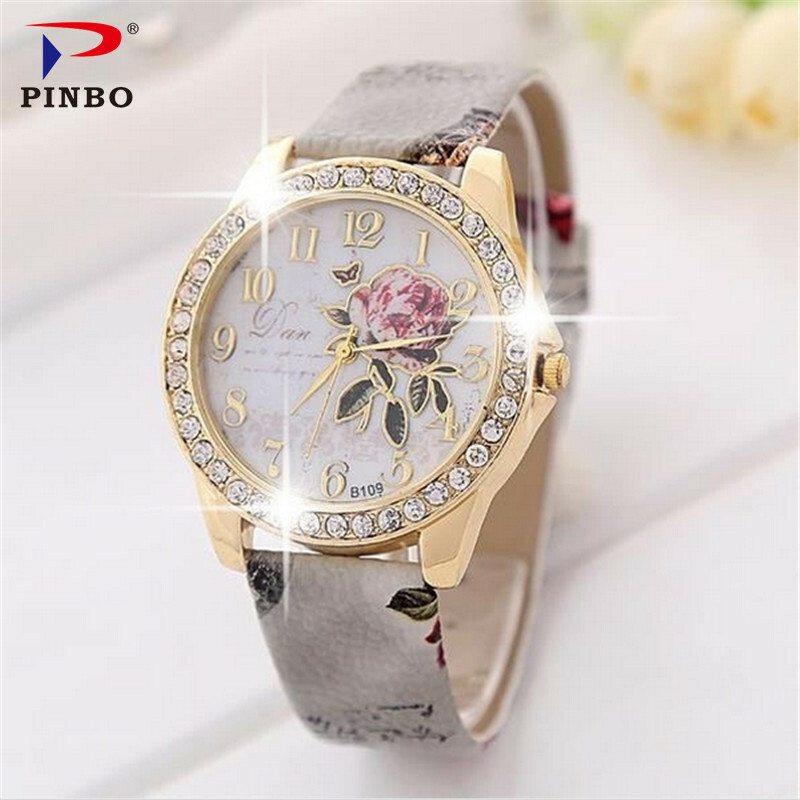 Watchcase Diameter: 45mm Band Length(Included the case): 24.5cm Watchband Width: 19mm Package Included: 1* Wristwatch 1* OPP Bag Please allow 1-2cm differs due to the manual measurement!Thanks for your understanding. Note:Life waterproof.